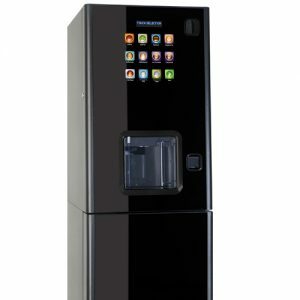 The Palma H70 from Coffetek is a superbly flexible stylish glass-fronted snack vending machine. 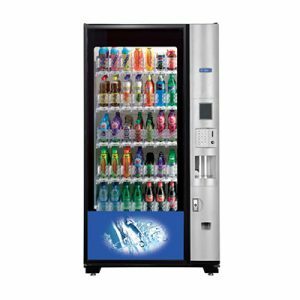 A clear favourite for many locations that need a wide selection but don’t a have high volume usage. 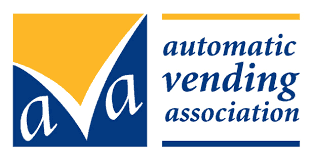 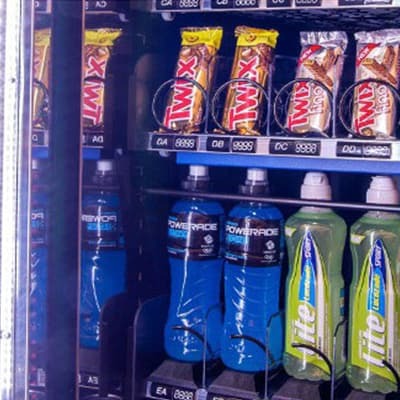 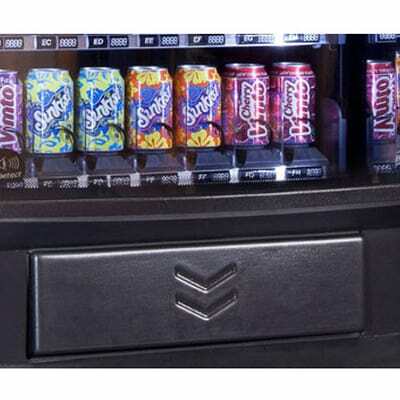 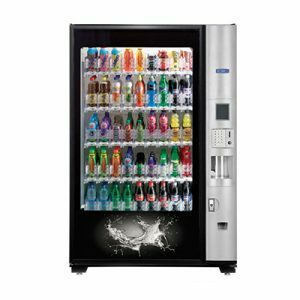  Versatile options including snacks, cans and bottles all in one vending machine and at a competitive price. 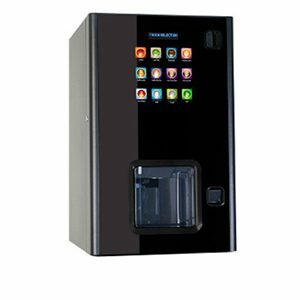 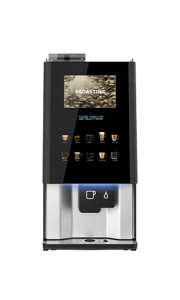 Clear display illumination and intuitive product selection via the keypad makes the Coffetek Palma a highly popular snack vending solution. 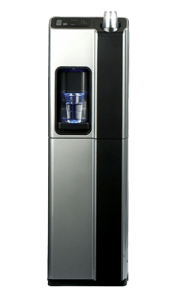 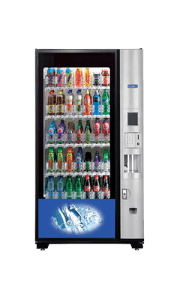 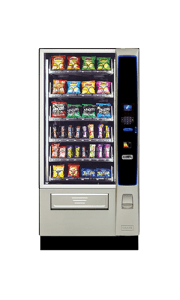 Available with dual temperature options you can stock snacks, cans and bottles in this versatile vending machine and all at the correct temperature for maximum product enjoyment. 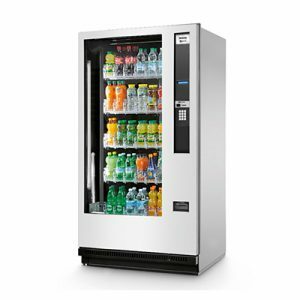 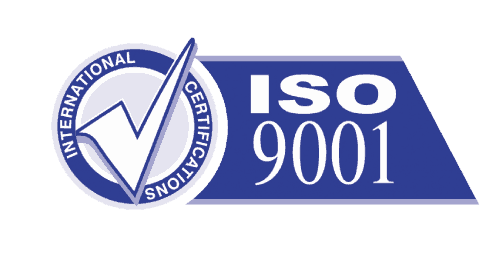 With product capacity of up to 300 selections, there’s a great choice potentially available. 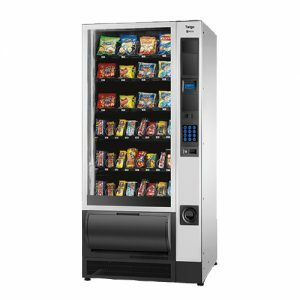 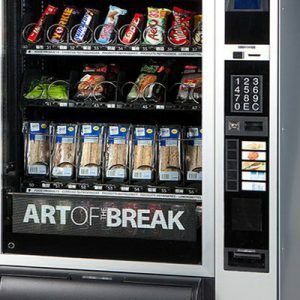 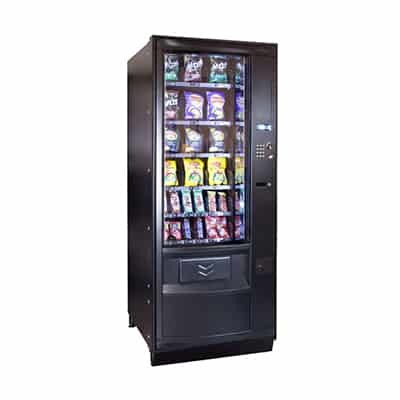 One of our most popular snack vending machine solutions and able to fit into a wide range of locations.